This project will test Infrared obstacle avoidance sensor. 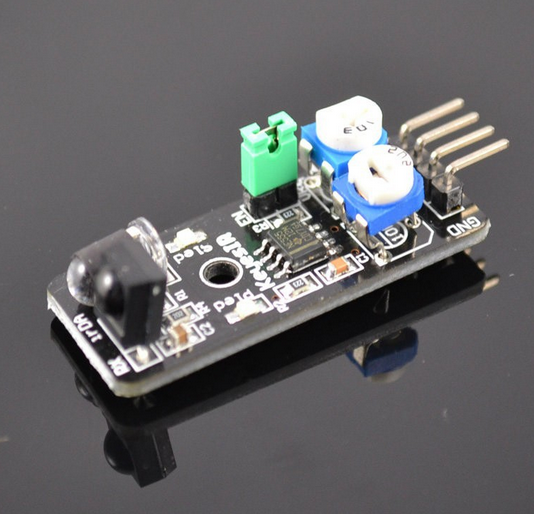 When an obstacle is blocks infrared sensor, it will turn on LED in the circuit. 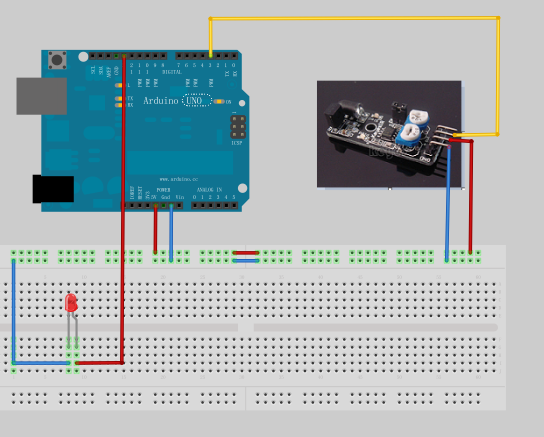 Step 2:Download sample code and load it into Arduino IDE. Step 3:Run the code and you will see result same as following video.